THE Valley Rattler locomotive pulled one of its biggest crowds yet, with 320 people aboard a special scenic tour through Mary Valley for Mother's Day. 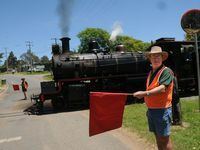 Last-minute group bookings had Mary Valley Heritage Railway staff and volunteers "running around", making sure nine carriages were in good working order for the day trip, described by passengers as "one of Gympie's best tourist attractions". 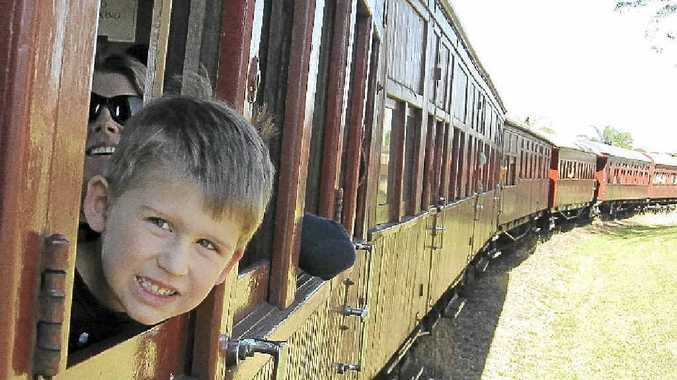 The not-for-profit organisation's manager, Jim Walker, said the bumper Mother's Day crowd was a relief for everyone involved as it signalled a good start to the heritage railway's peak season. 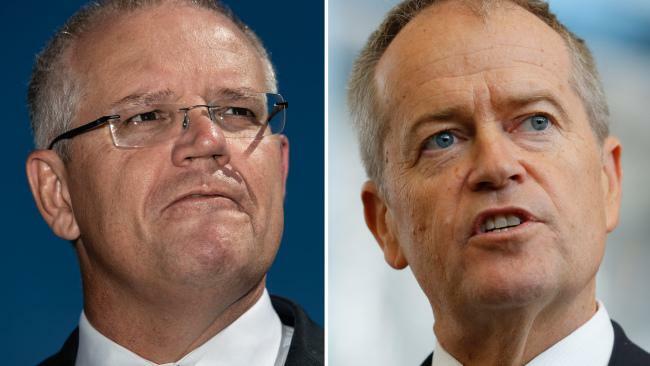 He said it was a welcome boost to revenue after a tough 18 months. "Things look promising for the Mary Valley Heritage Railway," Mr Walker said. 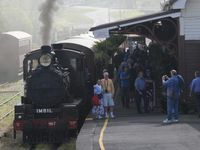 MVHR president and engine fireman, Tony Hallam, said the loco's ability to pull nine carriages from Gympie to Imbil with 320 people onboard was a credit to the maintenance shed crew. "This was one of the biggest crowds we've had in a while...the locomotive performed very well for us," he said. "It was a wonderful day, the weather was absolutely magic. "Comments from passengers were very positive. They were a 'colourful crowd' from all over Queensland and here in Gympie. It was fantastic to see locals supporting MVHR." 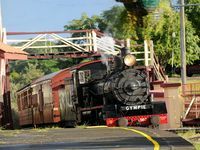 Passengers boarded the train at Gympie, Dagun and Amamoor, then disembarked briefly at Kandanga to be met by live music from quirky local band, The Tapper Girls, browse market stalls with homemade produce and craft. The first leg of the journey ended at Imbil station, where passengers dined at the historic Railway Hotel across the road. Sundays in Imbil have become increasingly popular for daytrips and weekend getaways with visitor numbers increasing in recent times due to clever marketing campaigns in an effort to revitalise the Valley after the controversial dam proposal brought the area to its knees. Railway Hotel fed 90 people at the upstairs buffet before the train even arrived, with the booking handled in two sittings. "It was good to see people supporting their local tourist attraction and I encourage people to take a ride on The Rattler while the weather is this beautiful," Mr Hallam said. He agreed the weekend signalled a good season to come for MVHR's historic steam engine tours.